The global datasphere could grow to 175 zettabytes by 2025 and the growth will reflect advancements in healthcare analytics, imaging technology, as well as in medical care. 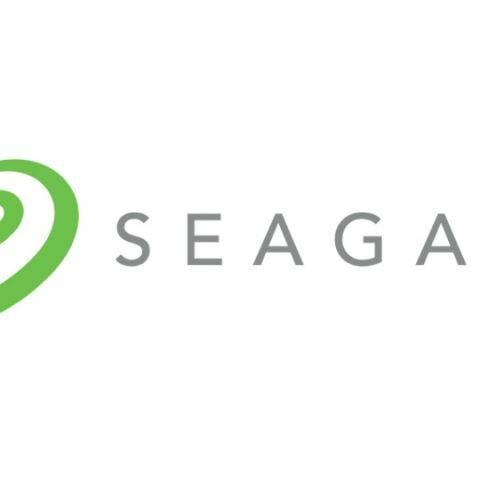 Seagate's latest Data-Readiness index has revealed the impact across four global industries and says that 30 percent of data forecasted to be real-time by 2025. It says that with this growth will reflect advancements in industries such as Financial Services, Manufacturing, Healthcare, and Media and Entertainment. ● Manufacturing and Financial Services scored the best overall at 3.3 each, representing the greatest use of edge computing in the four industries, with opportunity for blockchain, analytics and AI. ● Despite its rapid growth, at 2.4, healthcare has room for improvement as well in data readiness. Survey results indicate blockchain will be important for the industry, but nearly 60 percent lack a strategy or have yet to implement any initiative. ● Media and Entertainment received the lowest DATCON score of 2.0, showing the sector ripe for advanced data technologies; particularly in data security and data management. present all the data types.